How to Get the Stink Eye Achievement. 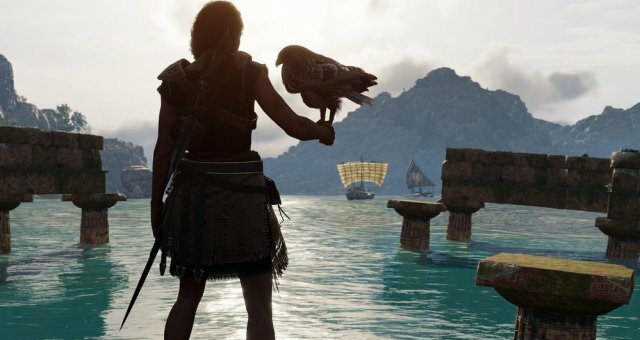 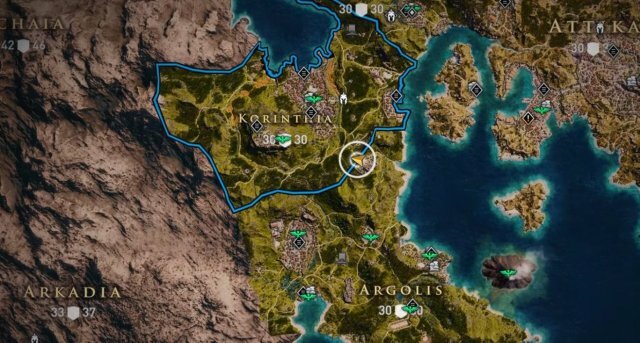 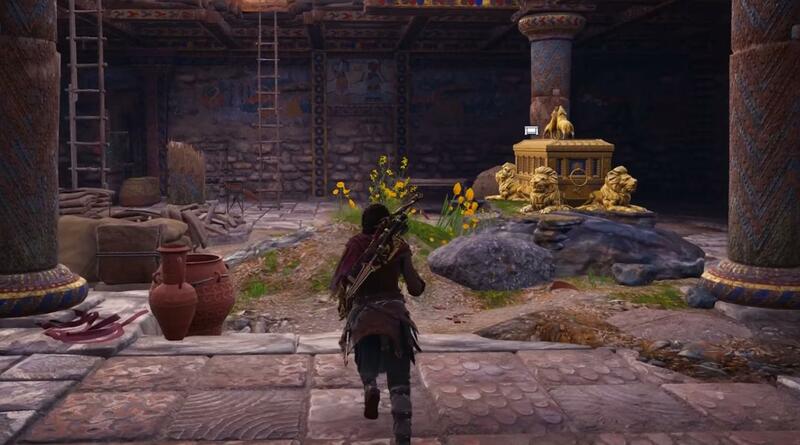 This guide shows you a legendary chest location in AC Origins. 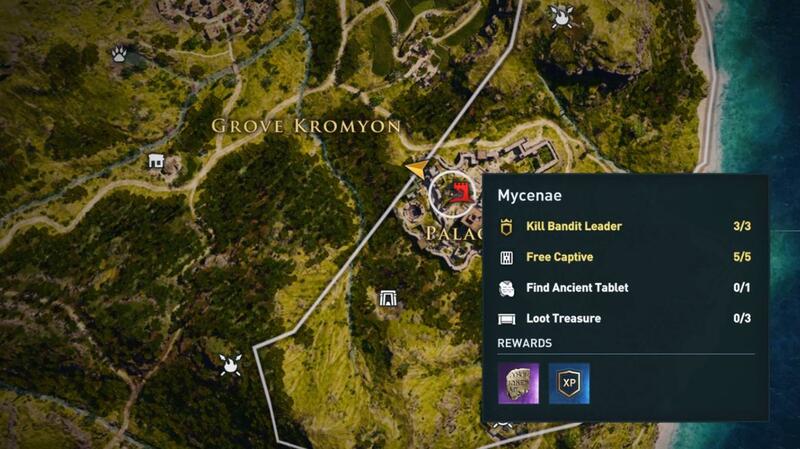 There are a lot of legendary chests in the game. 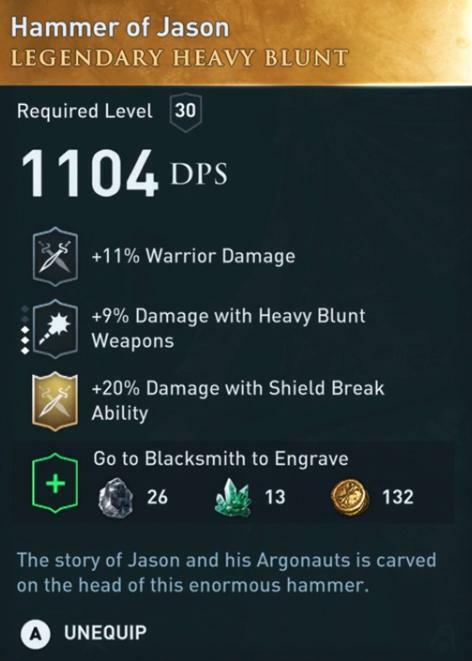 In each legendary chest you will find a unique legendary item (weapon or gear).